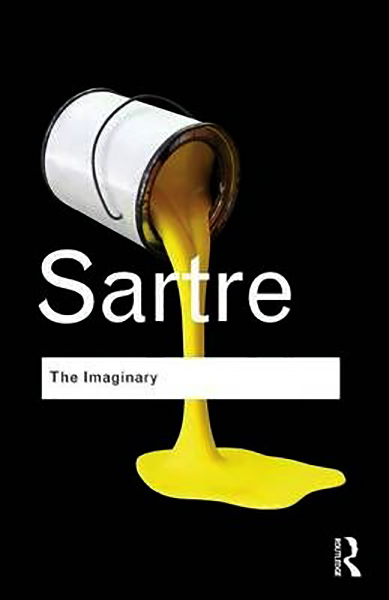 A cornerstone of Sartre's philosophy, The Imaginary was first published in 1940. Sartre had become acquainted with the philosophy of Edmund Husserl in Berlin and was fascinated by his idea of the 'intentionality of consciousness' as a key to the puzzle of existence. Against this background, The Imaginary crystallized Sartre's worldview and artistic vision. The book is an extended examination of the concepts of nothingness and freedom, both of which are derived from the ability of consciousness to imagine objects both as they are and as they are not - ideas that would drive Sartre's existentialism and entire theory of human freedom.